On this Monday edition of Current Sports with Al Martin, Al recaps the weekend in both MSU sports and beyond. 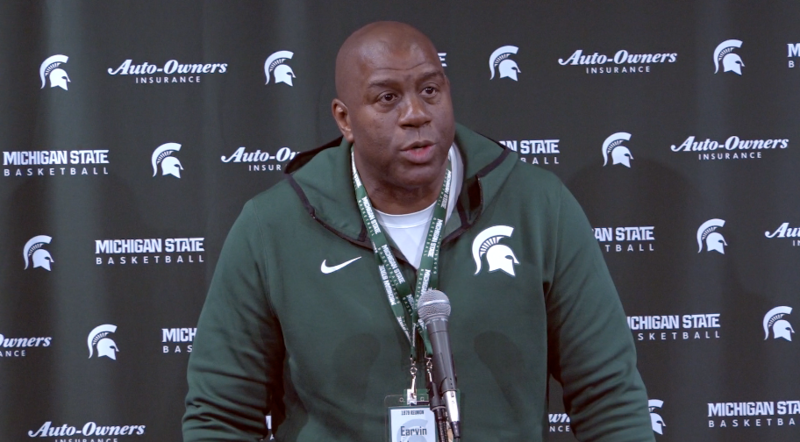 We talk briefly about the Grammy Awards before breaking down the MSU men's basketball win over Minnesota as well as Magic Johnson coming back to East Lansing. Later Al is joined by Tamar Davis of StockX and the two discuss the intersection of sports and fashion. That and more on this edition of Current Sports.